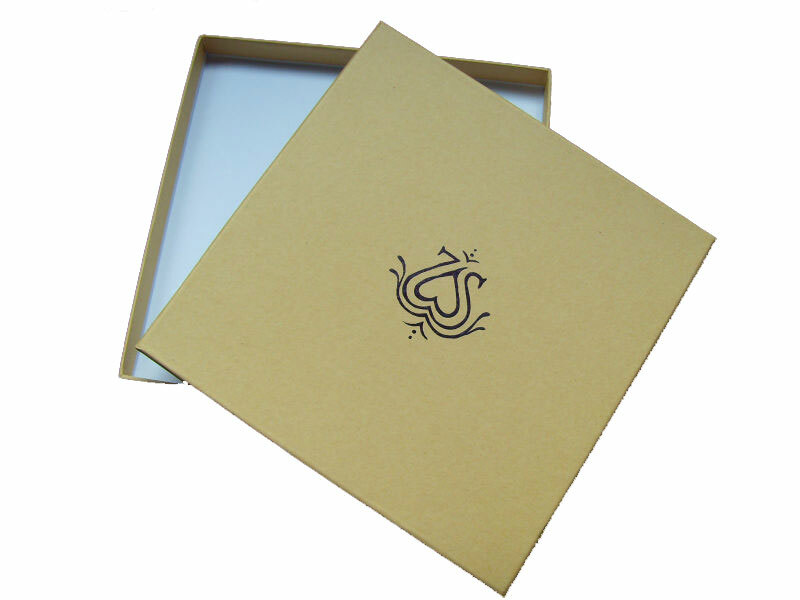 At DE Printed Box, we use the high quality grey board to make the cardboard gift boxes, paper rigid boxes, set up cases. Below is a introduction to the greyboard thickness, grammage, moisture content and unit ton price. 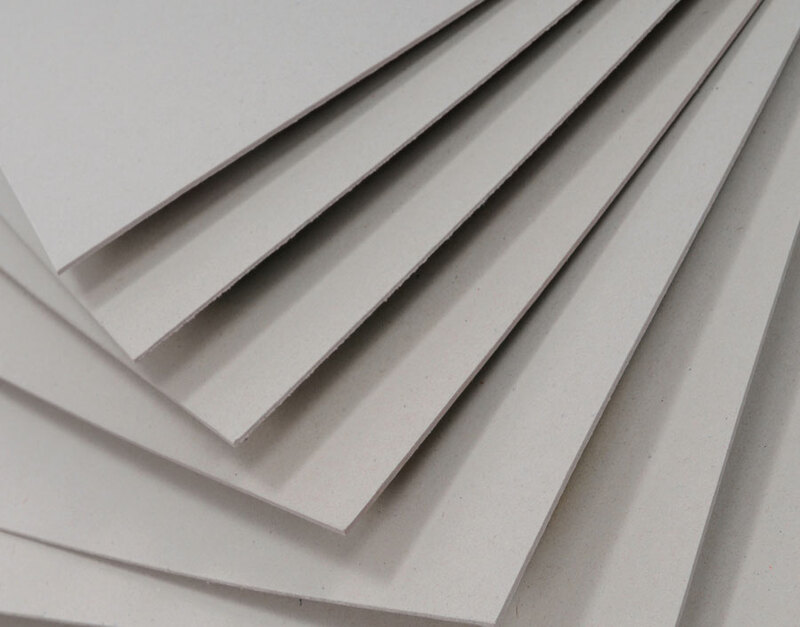 In China, we usually use the millimeters to measure the thickness of the greyboard, which is also referred to as chipboard. The greyboards that are commonly used to make the rigid box are in 1.5mm and 2mm. However, package manufacturers in North America and Europe use the grammage to measure the greyboard, like 1200gsm, 2000gsm. Then what is the relationship between the greyboard thickness and grammage? How can we easily converse one measurement to another? There is a formula to calculate the thickness of the greyboard simply as below. Below is a conversion table for the common greyboard thickness and grammage that are used for the cardboard gift boxes, rigid boxes and set up boxes. The moisture content affects the greyboard stiffness. It varies from 8% to 13%. When the moisture content is low, the hard cover of the book and the rigid box will have the very good stiffness, resistant to the bending. The price of the greyboard vareis a lot. For the ordinary greyboard, it unit ton price is around 550USD to 700USD. For the Grade A chipboard, the unit ton price would be as high as 850-1000USD. This will affect the rigid box price a lot finally. Shanghai DE Printed Box is a China medium-sized custom paper box manufacturer and packaging solution provider with facilities around 100,000 square meters in total. The company exclusively specializes in the supply and export of the custom paper boxes, including the paper printed box, corrugated printed box, cosmetic paper box, rigid paper box, cardboard gift box and custom paper bag. If you have any questions about the custom paper box, or would like us to give you a price quote, please do not hesitate to contact us by giving us an email. This entry was posted in Packaging Design, Printing And Finish on August 3, 2015 by Jane.